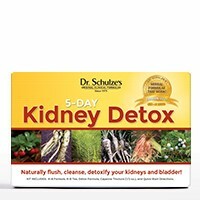 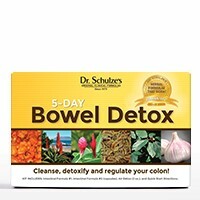 Powerfully PROMOTES regular, healthy and complete bowel movements. If you need quick and natural relief, this will do the trick. 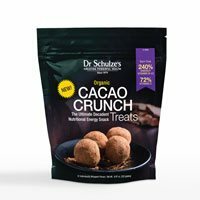 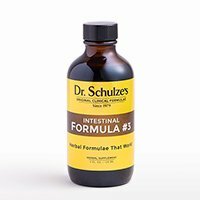 Thank you Dr. Schulze! 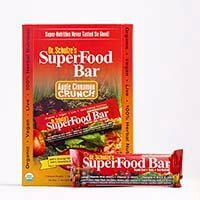 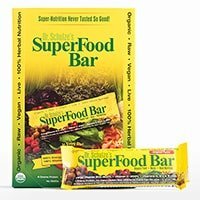 Your products help me with my every day health. 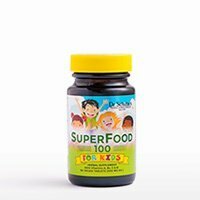 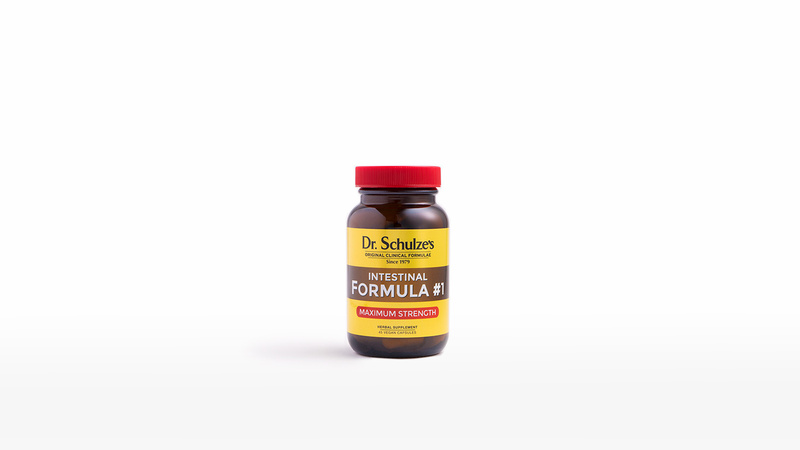 I use Maximum Strength Intestinal Formula #1 regularly as a natural remedy. I always recommend your products to my friends! 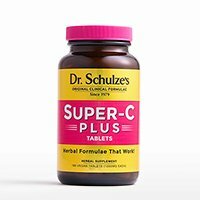 Start with 1 capusule daily. 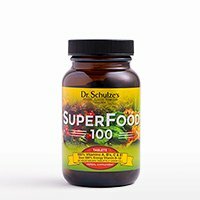 Increase by only 1 capsule each day until desired effect is obtained. 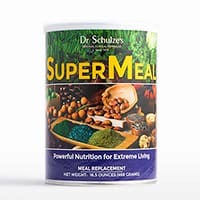 This formula works best if taken with food. 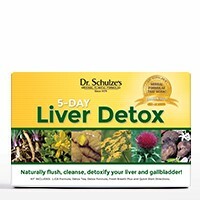 We suggest during or just after dinner. 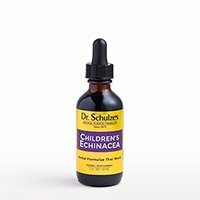 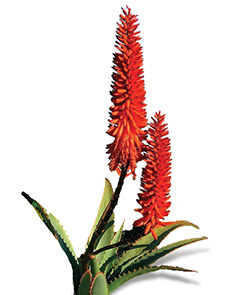 Because Cape Aloe, Senna and Cascara Sagrada offer so many health benefits, they were considered almost magical by the many cultures that have used them and referred to them as “miracle healers” and “sacred barks.” Ginger Root is a powerful carminative, which relieves gas and bloating in your intestinal tract. 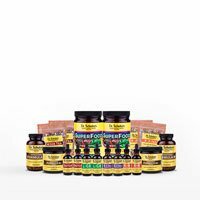 Habanero Peppers dramatically increase blood circulation flow and are wonderful for inflamed intestines. 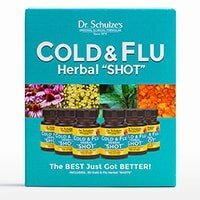 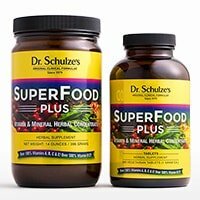 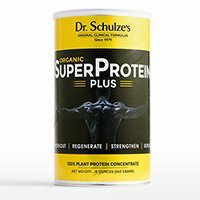 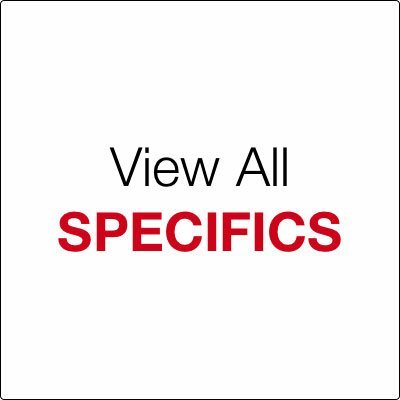 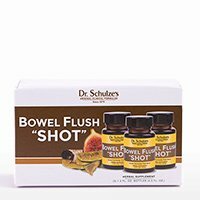 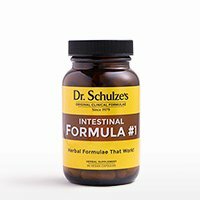 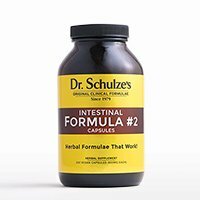 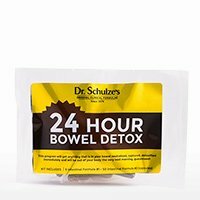 This new maximum-strength version of Dr. Schulze’s Intestinal Formula #1 is for those who are taking more than four capsules a day of his original Intestinal Formula #1, and who need something even stronger and more effective. 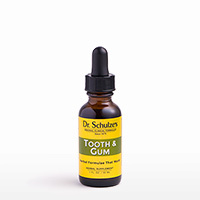 This is a very potent formula for those who need natural relief right away. 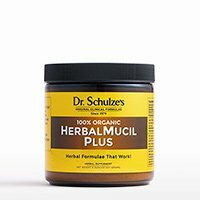 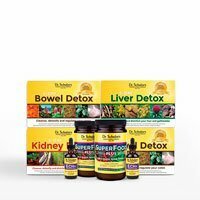 These herbs have all been used for centuries (if not millennia) to stimulate and tone the muscles of the large intestine to be stronger and promote more complete and more frequent bowel elimination. 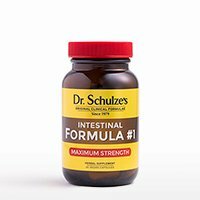 WHY USE INTESTINAL FORMULA #1 MAX?